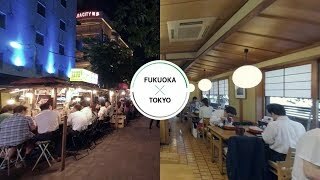 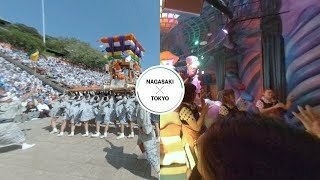 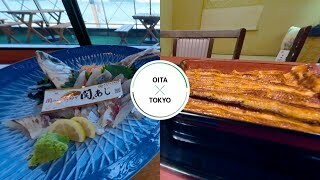 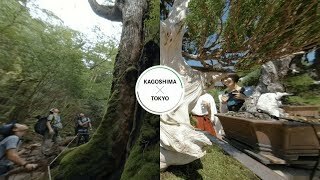 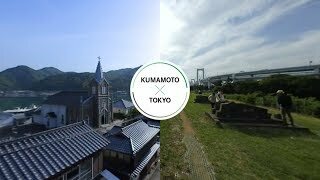 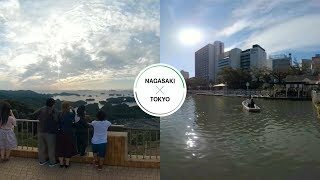 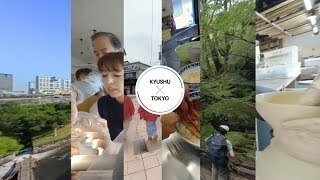 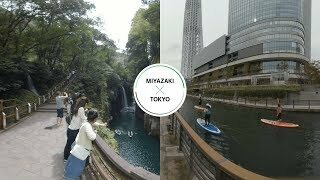 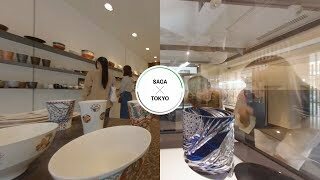 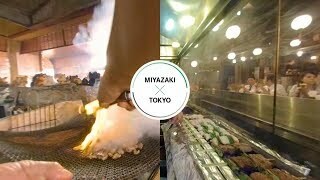 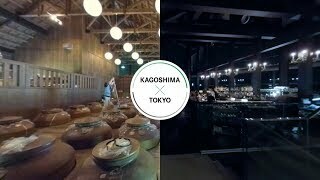 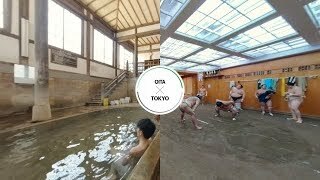 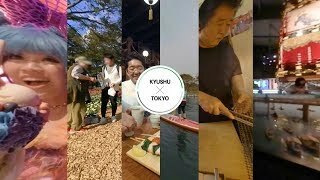 You can enjoy the beauty of Tokyo and the Kyushu region from multiple angles by viewing the panoramic images in this latest 360° virtual reality video. 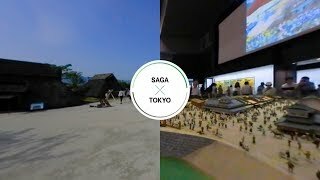 We hope you will try out this visual experience for yourself. 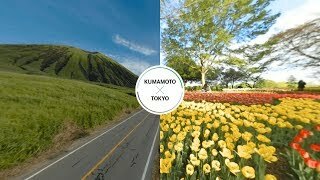 It’ll feel like you are right there in person!